Chinese people start their preparations for the Spring Festival more than 20 days ahead. The 12th lunar month in Chinese is called la yue, so the eighth day of this lunar month is la yue chu ba, or laba. 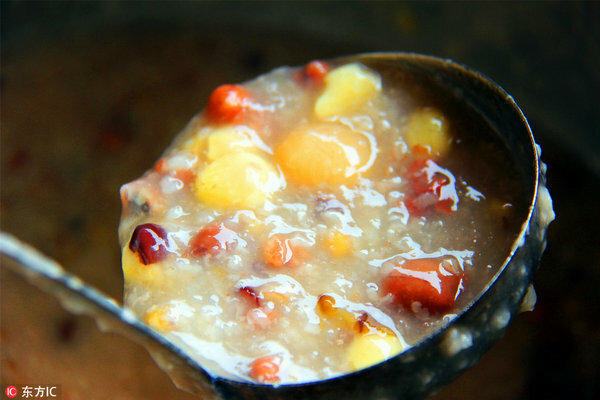 The day is also known as the Laba Rice Porridge Festival. The Laba this year falls on Jan 24. 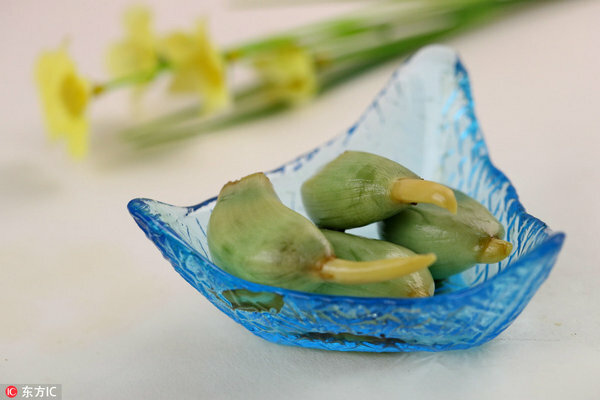 Three major customs on Laba are ancestor worship, eating Laba rice porridge and making Laba garlic. Ancestor worship: At the end of the year, working people get more free time to prepare for the sacrifice to the ancestors. The reason the 12th lunar month is called La Yue has a lot to do with the custom of sacrifice. First, the worship of ancestors, called "腊" in Chinese, and the sacrifice for the gods, called "蜡", both frequently took place in the 12th month, which led to the traditional name of the month: la yue. Second, winter is the slack season for farmers so they have time to find things to burn in the sacrifice. The radical of "腊" represents the sacrifice of meat to one's ancestors ("月" symbolizes meat). 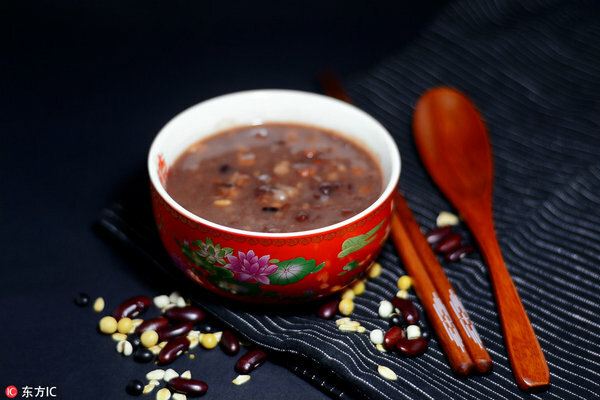 Laba rice porridge: There are several legends about the origin of porridge eating on Laba: Some claim it is of Buddhist origin; some say the porridge, made of red beans, can exorcize evil from children. Others say the porridge is in memory of a poor couple. The custom of porridge eating has been well known throughout history, from the royal court to common people. The most "authentic" porridge was made in northern China, especially Beiping, today's Beijing. 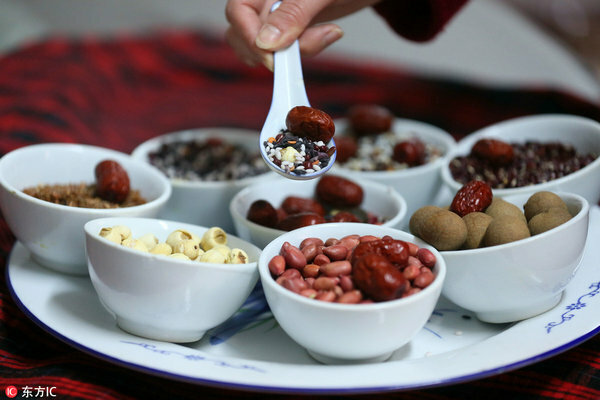 The main ingredients of the Laba porridge are rice and sticky rice; people also add sugar, red dates, lotus seeds, walnuts, chestnuts, almonds, longans, hazelnuts, raisins, red beans, peanuts, water caltrops, roseleaf and other various materials to make the porridge special.